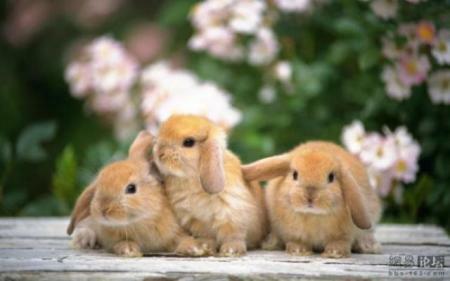 Bunnies!!! 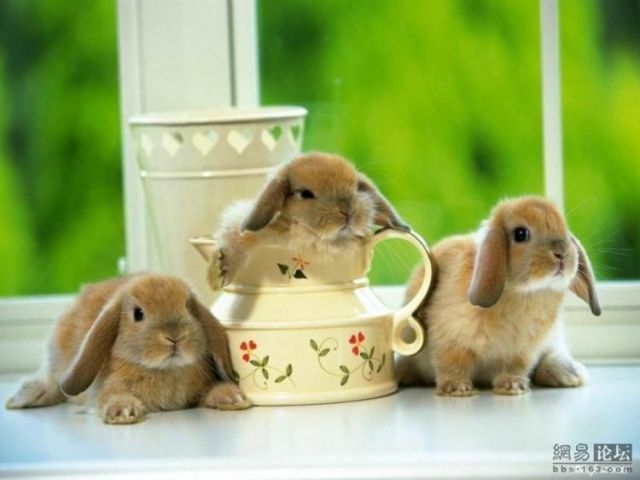 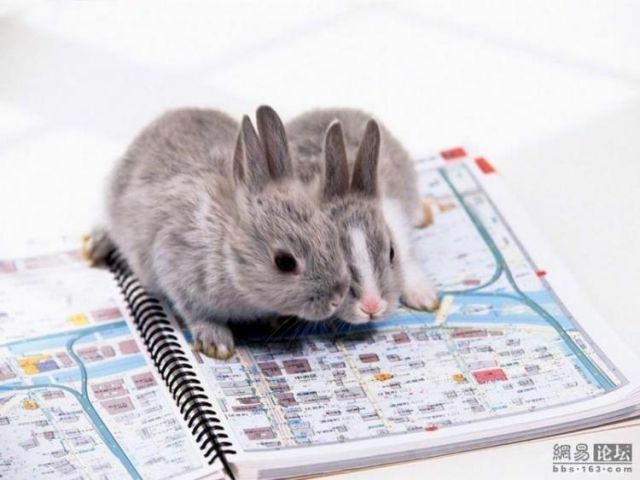 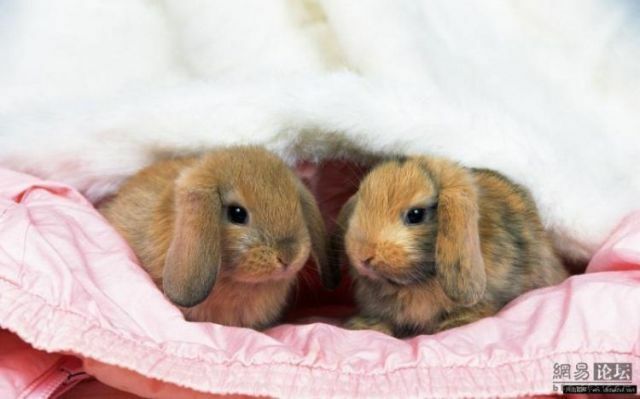 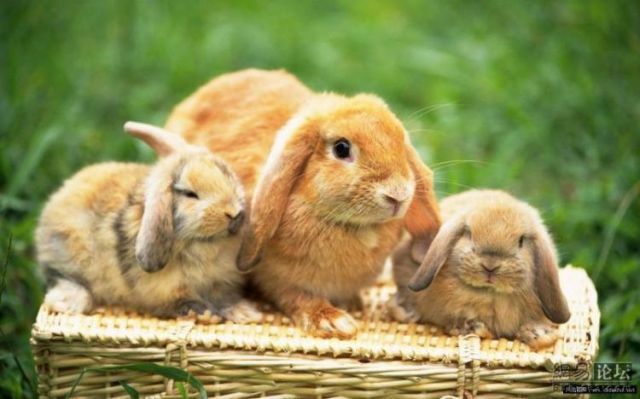 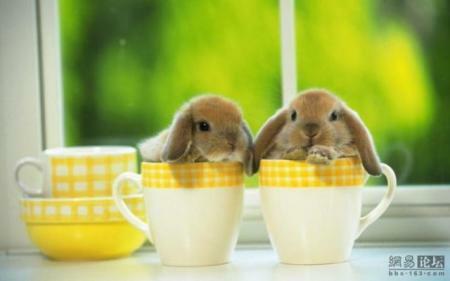 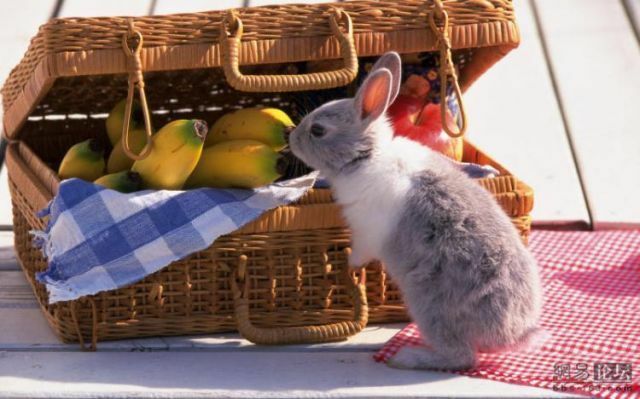 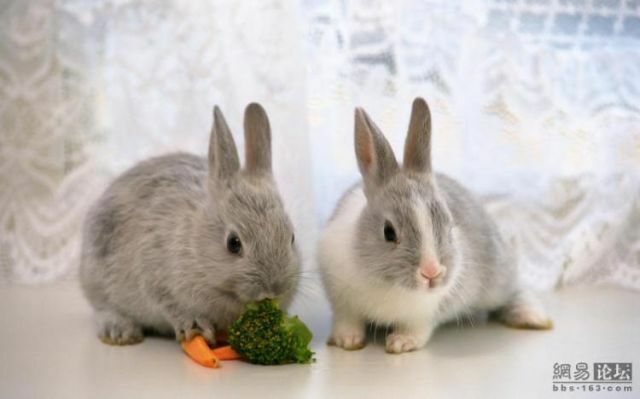 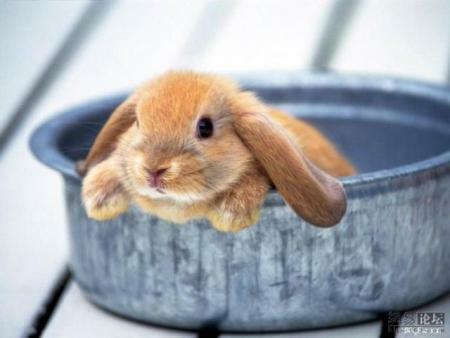 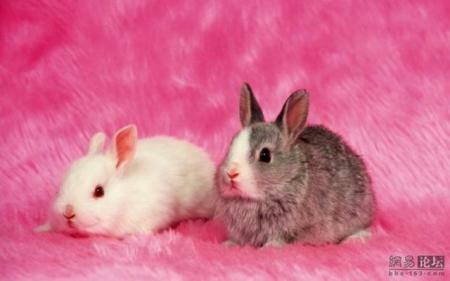 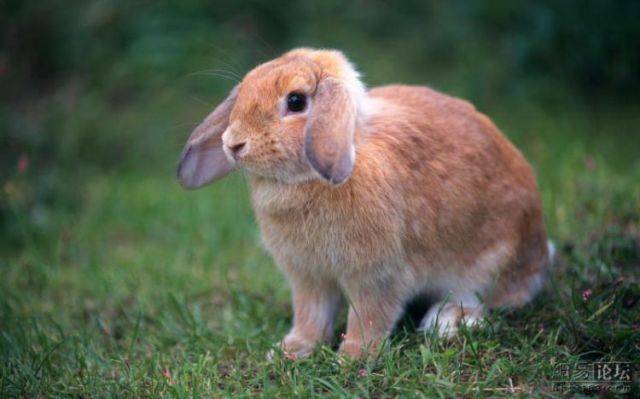 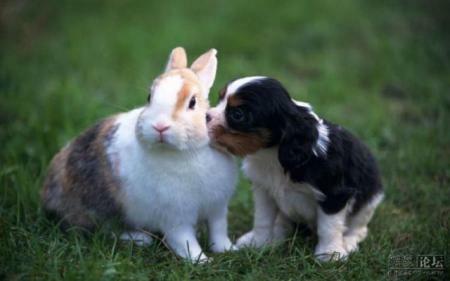 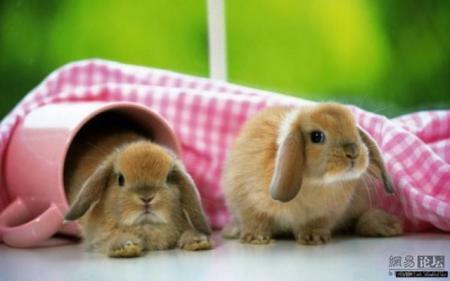 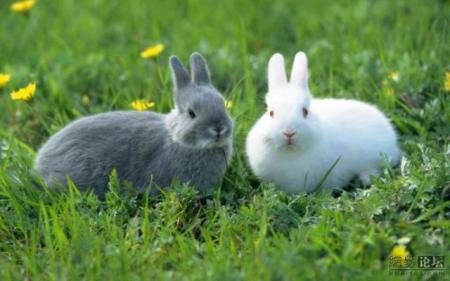 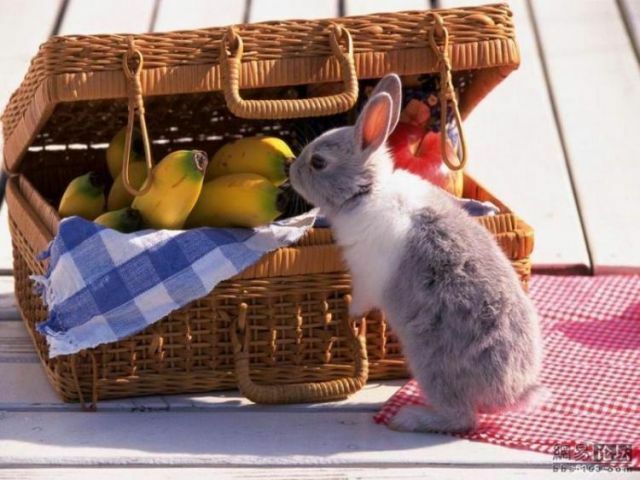 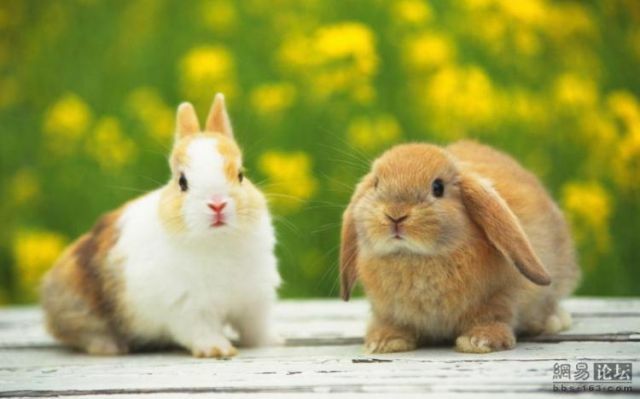 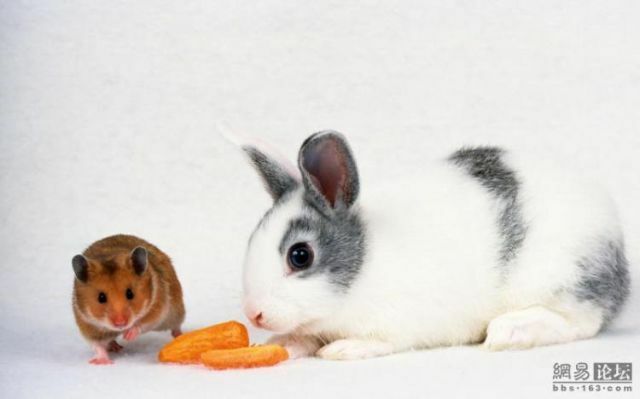 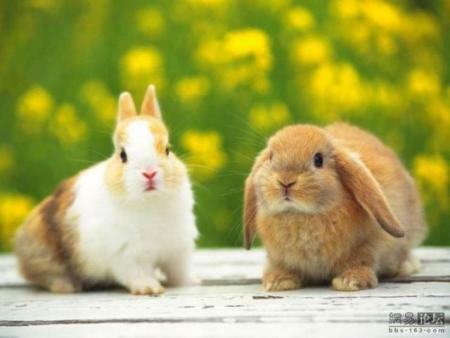 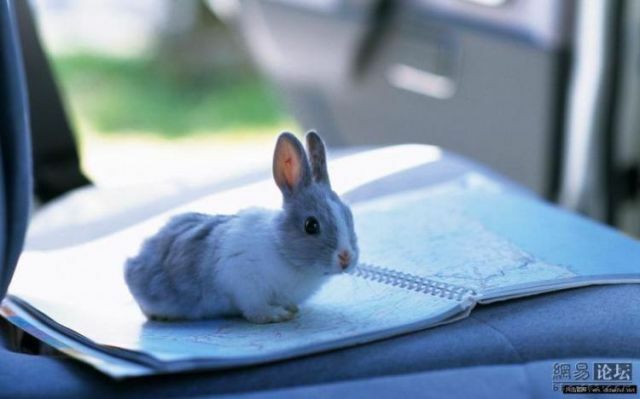 Lots of cute little bunny photos!!! 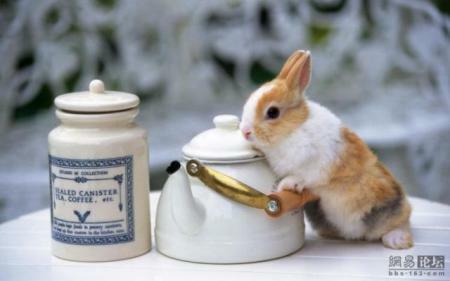 This entry was posted on Friday, August 28th, 2009 at 4:42 am	and is filed under animals, cute, Funny. You can follow any responses to this entry through the RSS 2.0 feed. You can leave a response, or trackback from your own site.